All woollen goods are manufactured in Donegal with knowledge and skill that has been handed down from generation to generation. The mill, now over 60 years old, is based in North West Donegal. The highly-skilled craftsmen and women have mastered the art of the hand-crafting woollen products and have resurrected the use of the old handloom. All products are designed in-house and are inspired by dramatic and coastal surroundings. 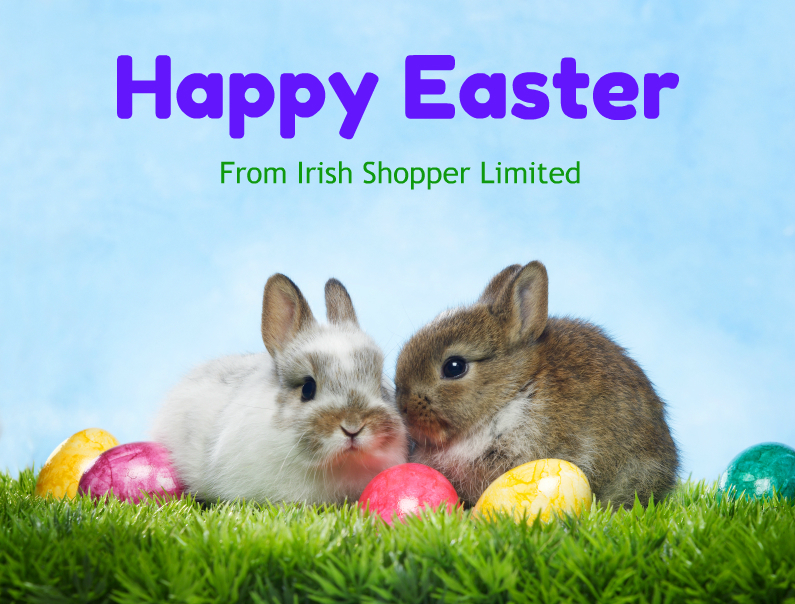 All products are made by hand as well as by modern looms and these are available from Irish Shopper.